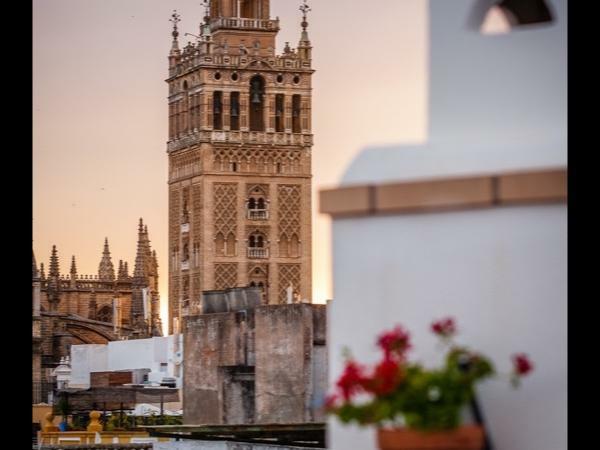 Traveler Review for Private Tour in Seville, Andalucia, Spain by Tour Guide Álvaro C.
About Álvaro C. Message Álvaro C.
Alvaro is a fantastic tour guide. His knowledge about Sevilla is phenomenal. His tour was very detailed and he gave us littke known facts as well as made sure that we saw all of the main historical and architectural sites. His English is very good and he tailored the tour to us. We needed to stop for lunch and he made a good suggestion for reasonably priced tapas. We enjoyed having a light lunch with him. I highly recommend Alvaro.